Hi everyone! There are tons of things going on around town this weekend! So, get your hurricane shopping done today and enjoy the weekend! 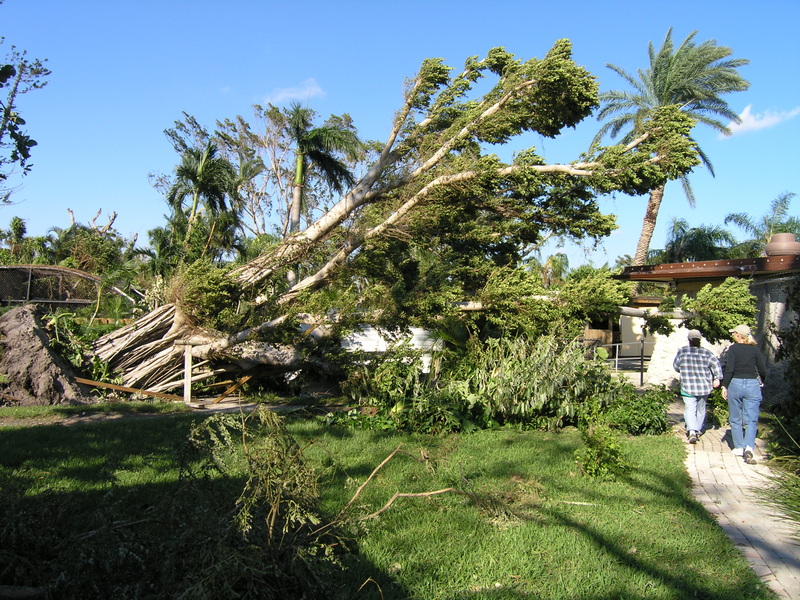 If you haven’t done your hurricane shopping yet, here are a few of things we learned in the infamous 2004 – 05 hurricane season! Things I Wish I Knew Before My First (4) Hurricane(s). Hopefully TS Hurricane Erika is going to fall apart, but just in case lets all be prepared. Now you can SUBMIT your Community Event to our Calendar faster! As always, Free Community events can be submitted at no charge! City Recreations departments with minimal charges are also free! Special Thanks to our sponsors for making this site possible! If you would like to learn more about our partnership opportunities Contact Us today! This entry was posted in Weekly Lists and tagged Boca Raton, Events List, Family Events, Fort Lauderdale, hurricane, hurricanes with kids, Kids Events, Pompano Beach, South Florida by Cynthia Buckley. Bookmark the permalink.